Episode #55. The Military Aviation Museum Director - Mike Potter. In this Episode, Pitchlock Pete and Fast Eddie join the Military Aviation Museum Director Mike Potter. 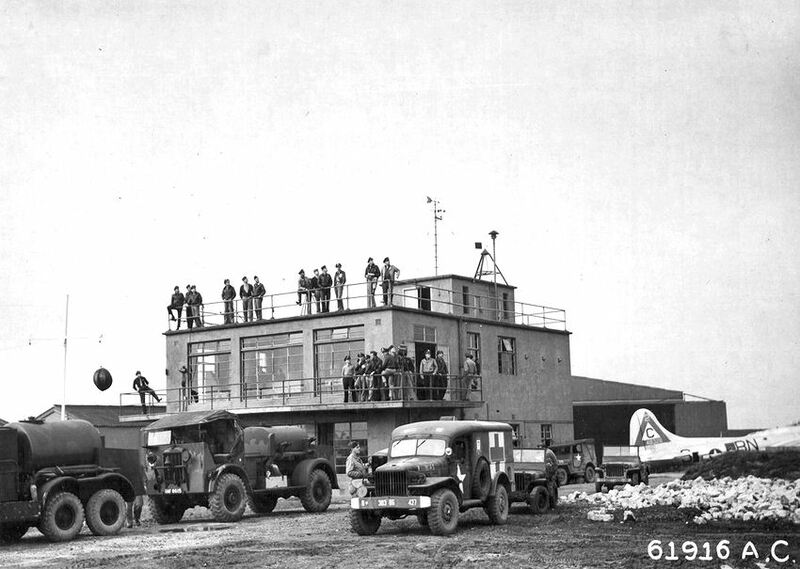 The guys talk warbirds and the 75h Anniversary of the Goxhill Tower. Enjoy and look for us this year at Warbirds over the Beach 2017. Newer PostEpisode #56. Brad Hayes and the Naval Air Museum Barbers Point. Older PostEpisode #54. The Hangardeck Podcast on Warbird Radio with Host Matt Jolley.